Steve Jobs, Apple Inc.’s founder and former CEO, was called a “master of innovation” and design “perfectionist” before his death in 2011. Since then, Steve Jobs, the inventor, has won 141 patents, compared to nine so far awarded to Bill Gates. One of the most recent was approved in August, and covers the design of the cubic glass entrance to Apple’s Fifth Avenue store. Jobs notoriously obsessed over every detail of Apple’s products, and many of his inventions are still being processed through the U.S. Patent and Trademark Office. 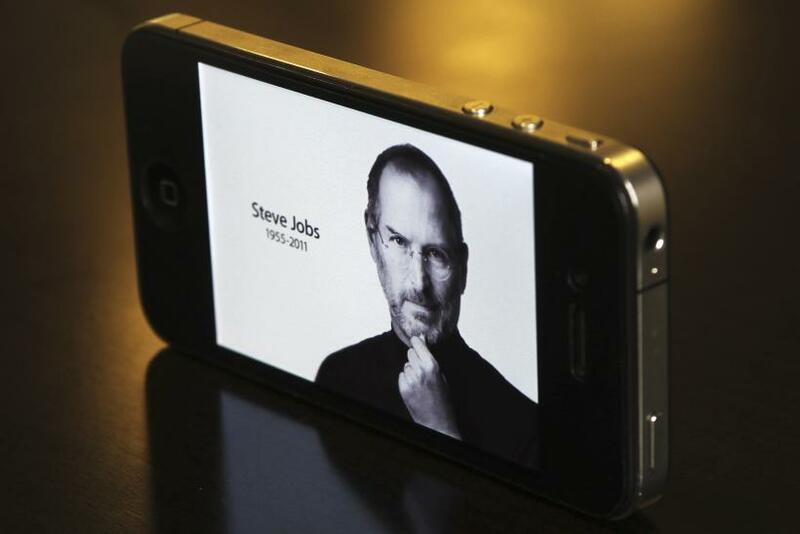 Nearly a third of Jobs’ 458 inventions and designs were awarded patents after his death. That’s more than most inventors receive in a lifetime, according to Technology Review’s Antonio Regalado, who pointed out Jobs’ numerous post-mortem patents last week. On the patents, the Apple CEO’s name (Steven P. Jobs) is listed before a number of others. The developer of Quicktime’s user interface and the earliest iPod software, Tim Wasko, told Technology Review that Jobs would offer advice on small details about a project, and often then have credit in a patent. Wasko also said that Jobs often deserved some of the credit, if not all of it. Bill Gates has only nine patents, while Google's Larry Page and Sergey Brin have a little more than a dozen, Business Insider reported. Current CEO Tim Cook has never received a patent, yet Apple has continued to thrive under his leadership. 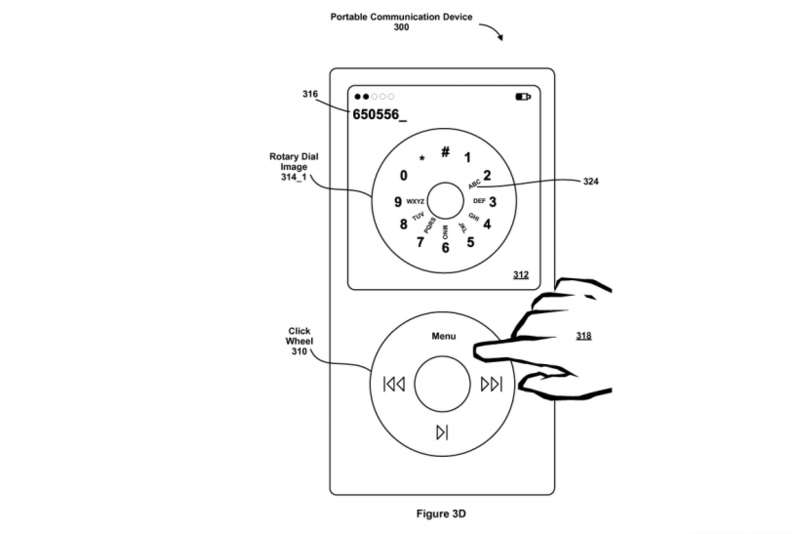 Jobs’ many patents were often on small pieces of Apple’s design, as the company closely guards its signature look and user interface. Even after Jobs’ pancreatic cancer took a turn for the worse, Apple lawyers continued to file patents, including one the day before he died, as Technology Review points out.